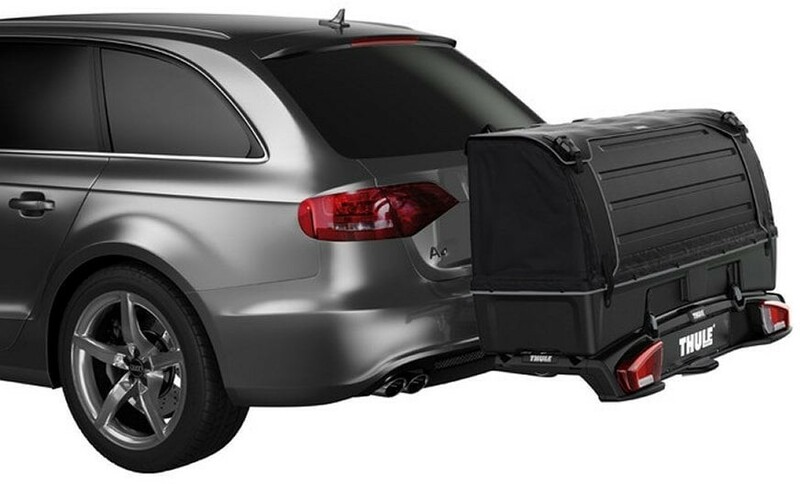 Before going on a hunt for the right cargo box, be sure to set your needs straight. Consider how frequently you will be relying on the services of the cargo box. Also, have in mind the gear that you will need the cargo box to buttress. Are they camping equipment or hiking gear? Additionally, you should know the weights of what you will be carrying in the cargo box, in addition being certain on whether you need the cargo box to serve you individually or to suffice for friends and family as well. After being clear on your needs, select a brand. Cargo boxes come in different brands, just like other manufactured products. Consequently, each brand is not for specific performances. If you are not aware of the different brands and their strengths plus weaknesses, you can check reviews comprehensively covering best cargo boxes to garner as much information as possible. With this knowledge, coupled up with your needs, you are well equipped to select the best brand of cargo boxes that suit you tastes and preferences. Cargo boxes are an additional installation to your cherished car. Thus, you need to be foremost sure that your car is compatible with cargo boxes. Secondly, you should establish the maximum weights that the car can shore up. This will guide you on installing a cargo box that can be supported perfectly by your car. The trick is to install a cargo box that does not deface your car’s beauty or performance. Thus, knowing the limits of your car is mandatory as you go through the process of shopping for the perfect cargo box for your needs. Having got the first three right, the last task should be a stroll in the park. The cargo box that you spend your hard-earned dimes on should have a nice shape that blends with that of your car. Additionally, its size should suffice to comfortably bear all the contents you intend to carry in it. Furthermore, the cargo box should have a large volume that allows it to carry all the contents in a carefully arranged manner. However, its capacity should not exceed the limits of your car. These are just a few insights to ease your shopping experience.